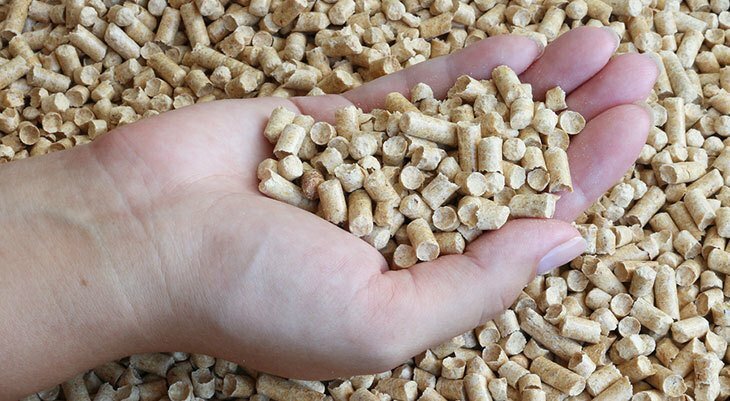 Hamshaw Lumber is the region’s premier source for wood pellets. We stock a variety of brands that feature both hardwoods or softwoods. We specialize in delivery and can place your pellets exactly where you need them. Hamshaw Lumber also stocks Castle Pellet Stoves as well as Simpson Dura-vent for all your installation needs.